If you come when it’s warm (and it often is sunny and warm) you could spend some time sunbathing and swimming or at least relaxing in a sun lounger with a cocktail in hand. You can do that at one of the private (hotel owned) beaches or if you’ve got your own beach towel stay at the public beach and rent a sun lounger for a mere 4 euros! :) Of course, you can even have lunch at beach bars but be prepared to fork out a nice lump of euros. 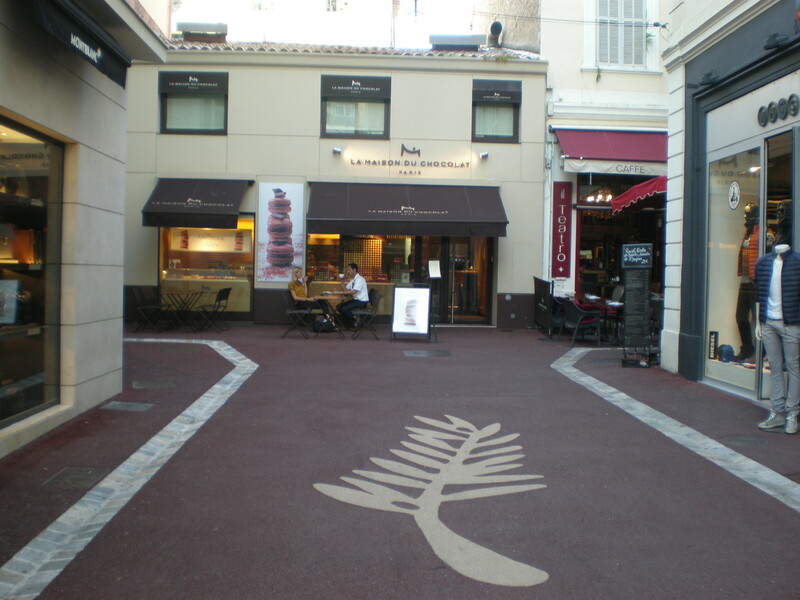 The main shopping street is Rue Antibes where you can find all the usual high street brands such as Zara. You can also buy macarons at Ladurée or buy chocolate at La Maison du Chocolat. If you want high-end fashion such as Chanel go back to Croisette. For souvenir shopping I recommend Rue Meynadier (and for some cheap lunch). If you haven’t been to France before and this is your first visit then you have to check out the department store Lafayette. 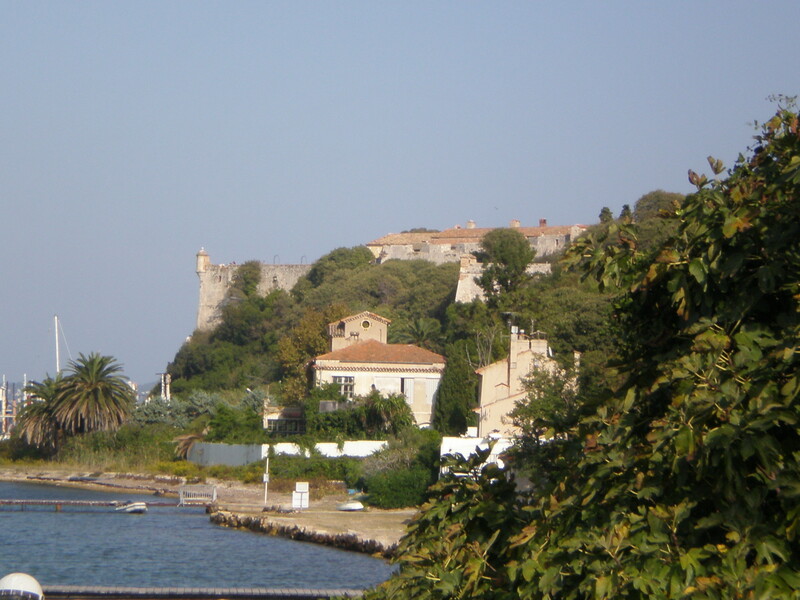 Not far away from the hustle and bustle of Cannes lies the tranquil island of St-Marguerite where the Man in Iron Mask was held in a dungeon. He needed almost 10 years to escape from the island while you can reach it by a boat in less than 15 minutes. Boats leave from Quai Laubeuf at the end of Old Port (for details check Trans Côte d’Azur). The island is crisscrossed with walking paths and you can enjoy the lovely smell of eucalyptus. 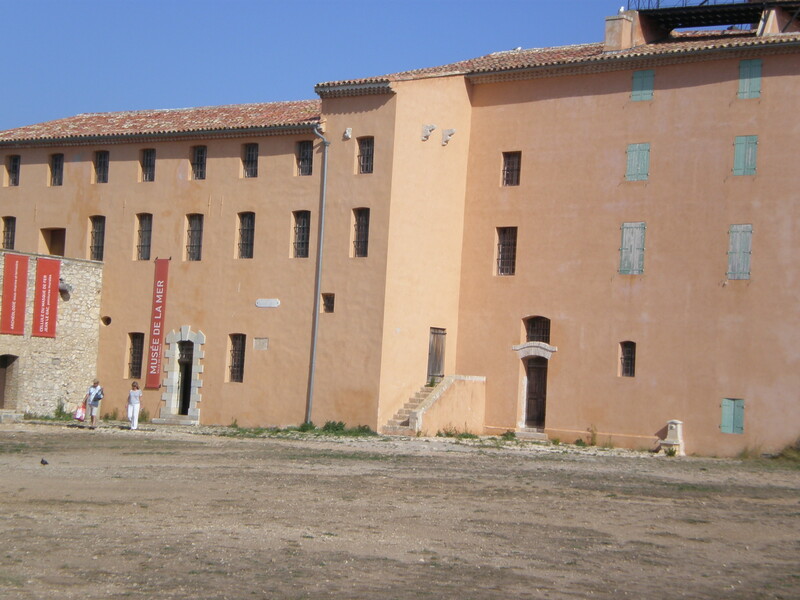 You must visit the Fort Royal and have a look at the Man in Iron Mask’s dungeon in a small Musee de la Mer. 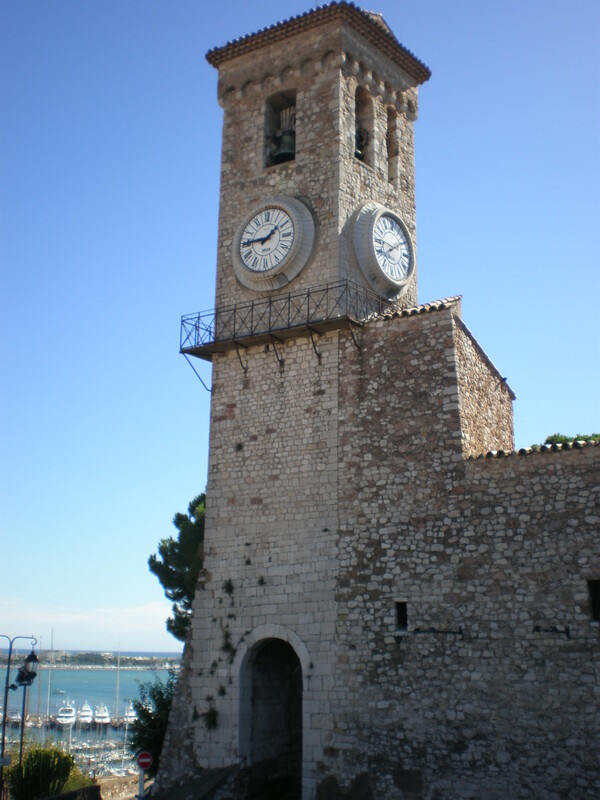 The other island St.Honorat is a private property of the monks but you can visit it too but dress modestly. Why don’t you indulge in some fantasy role-playing and pretend to be the owner of some ludicrously flashy yacht in the marina? Why walk when you can hop on the little tourist train (Petit train de Cannes) that leaves from the promenade (near the Festival palace) and pick one of the tours on offer? You can reach all of these places by car or by public transport (bus or train). So now you just have to visit Cannes. Enjoy! WIN A SELF-GUIDED CITY WALKS APP by GPSmyCity! I’m giving away 20 promo codes for Full version for City Walks app by GPSmyCity! These promo codes work only with iOS devices. *AS OF 22 JAN THEY ALSO WORK FOR ANDROID PHONES! *So if you’ve got an iPhone, iPad, iPod Touch or any Android smart phone you’ll be able to download it for FREE. To learn more about GPSmyCity click here. How can you enter and win the promo codes? All you have to do is like my Facebook page and leave a comment on it saying which city app you’d like to receive! *Also please say whether it’s for iOS or Android! So first 17 readers that do that will receive free full version of City Walks app of your chosen city after the contest has finished. You can see here the list of cities available.I’m also giving away 3 promo codes to the people who have already liked my Facebook page; you only have to be quick and write in the comment which city app you’d like to win (and for which platform)! c) First 17 people who like my Facebook page and leave a comment saying which city app they’d like to get, will win the promo codes. First 3 people who have already liked my page previously but have just written a comment now saying which city app they want, will win the promo codes. I will announce the winners on the Red Phone Box travels Facebook page by the end of that week(by 31 Jan). d) Please note that each promo code is tied to a certain city and, once the promo code is issued, it expires after 28 days, if not used by then. NOTE: it is only the promo code that expires, NOT the actual application. Once downloaded, the application remains valid forever. you’re welcome:) Hope you visit it! I think that I need to make take a trip to France! Thanks for sharing with us at Photo Friday! 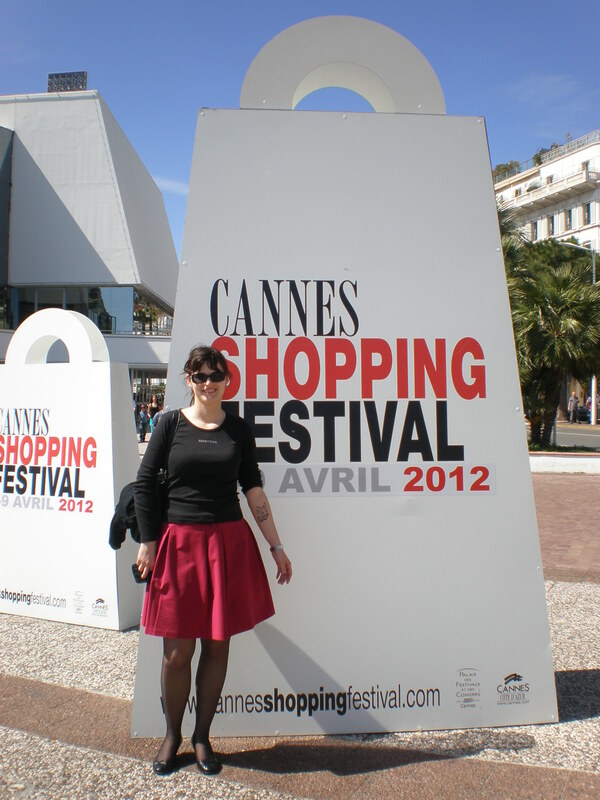 I went once to Cannes and stayed for a couple of hours. I liked the city but prefer Nice and other stops in the Riviera. Would be great to be around during the Film Festival. 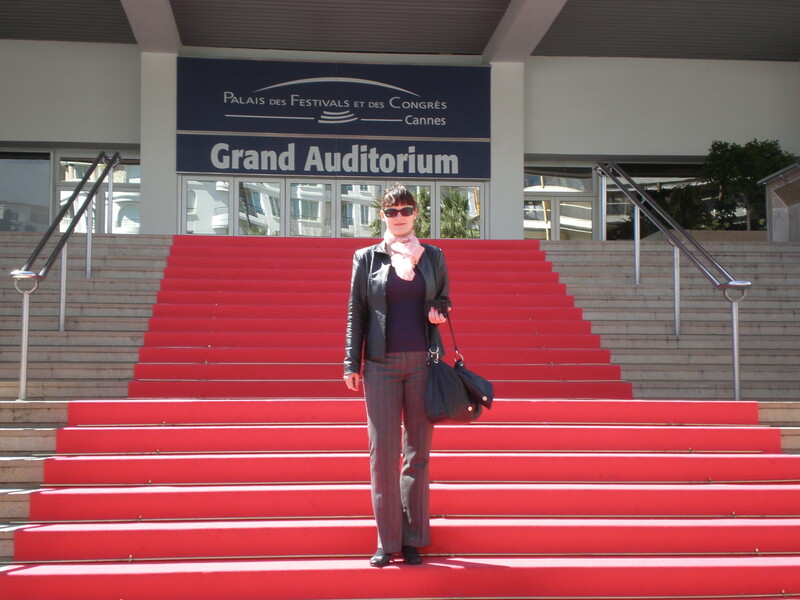 What a wonderful guide to Cannes! I’ve always wanted to go here since it always looks so glamorous. I love the diversity of attractions from shopping to the beach to an island hop. It sounds like a neat place for a quick stopover. 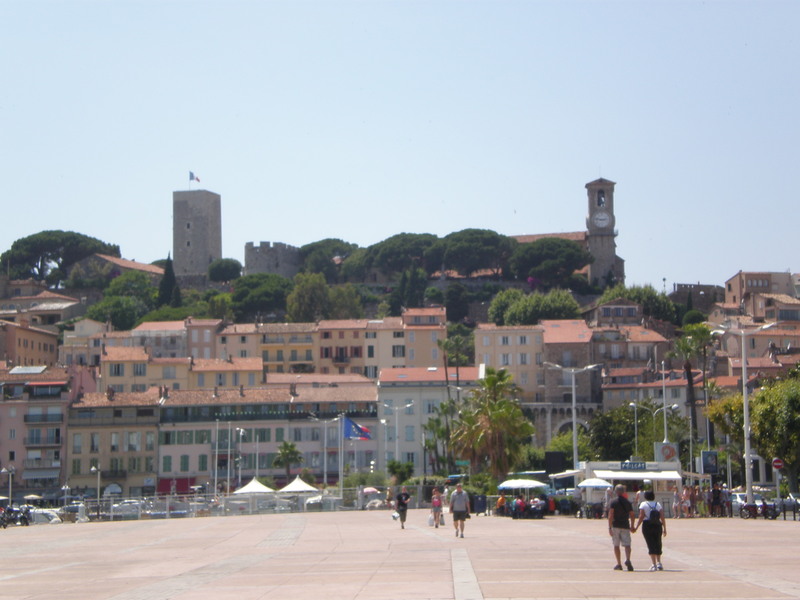 I’ll be heading to the south of France next month….your post makes me think I should go to Cannes….gorgeous! Those are awesome ideas of what to do and you put lots of information into this post! I have never been there but it looks like a beautiful place to visit! Ah this post makes me miss Cannes so badly! Love to get a code for Florence, Italy 🙂 Liked your FB page!! What a lovely post. 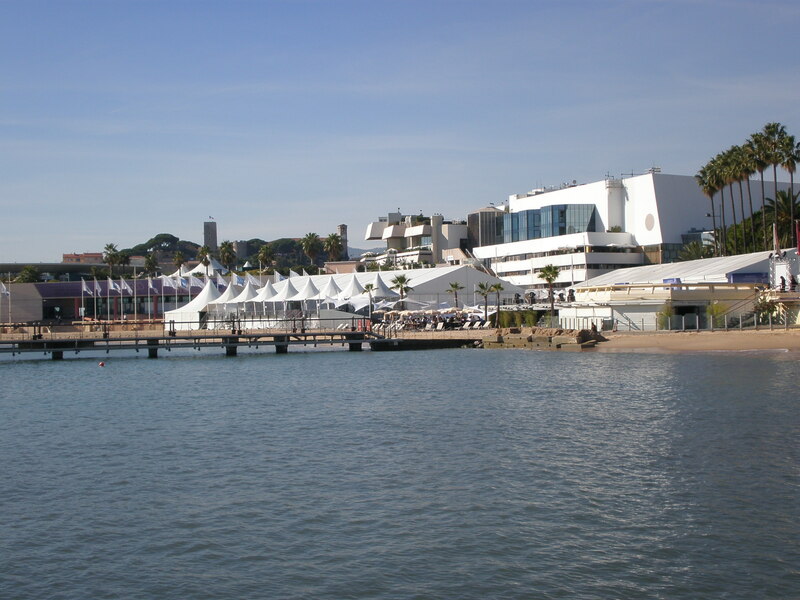 It reminds me that there is a lot more to Cannes than the award season and it looks like a lovely walking town. thanks:) Yes, you can walk all around. Cannes is such a beautiful place! I remember the ocean, docks, and restaurants being so picturesque. Your photos perfectly capture this city’s ambiance! What a complete itinerary. 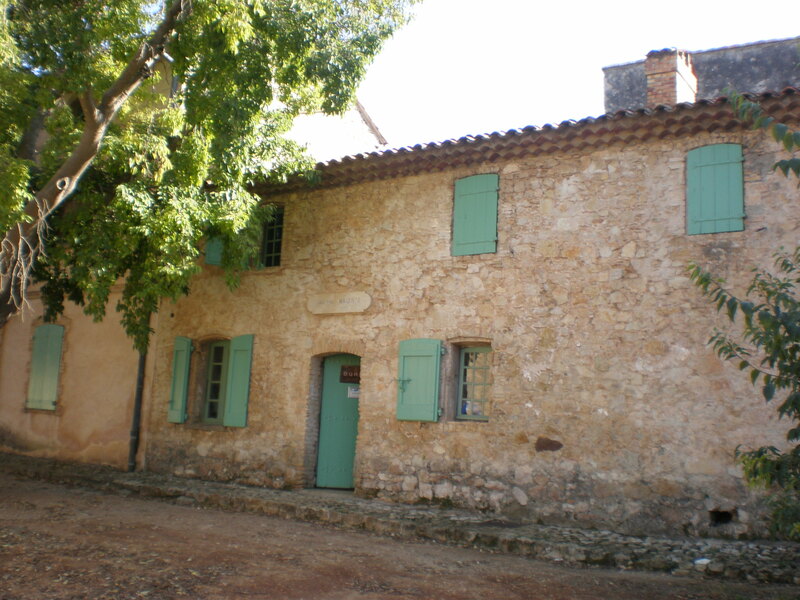 If Cannes isn’t relaxing enough, these suggestions make a visit a real breeze! What a great guide! This trip is on my to-do list in coming years. Thanks for the information. That’s a load of great tips. 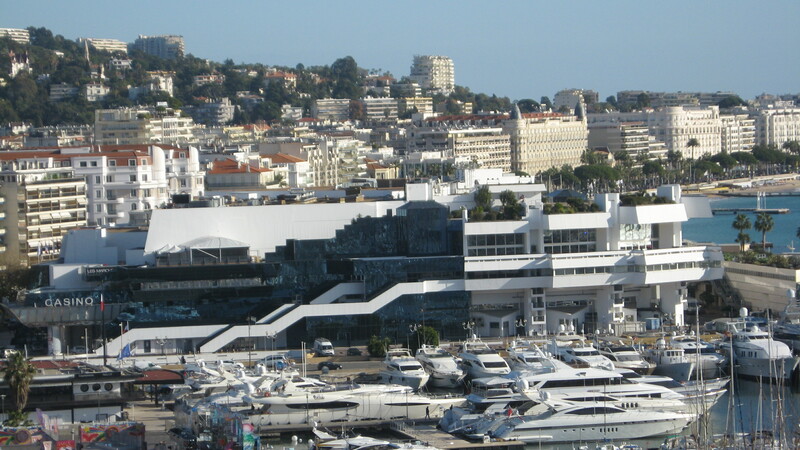 I have been to southern France, but never to Cannes. I might be able to make it there this summer, though. Then I’ll sure get back to your guide. 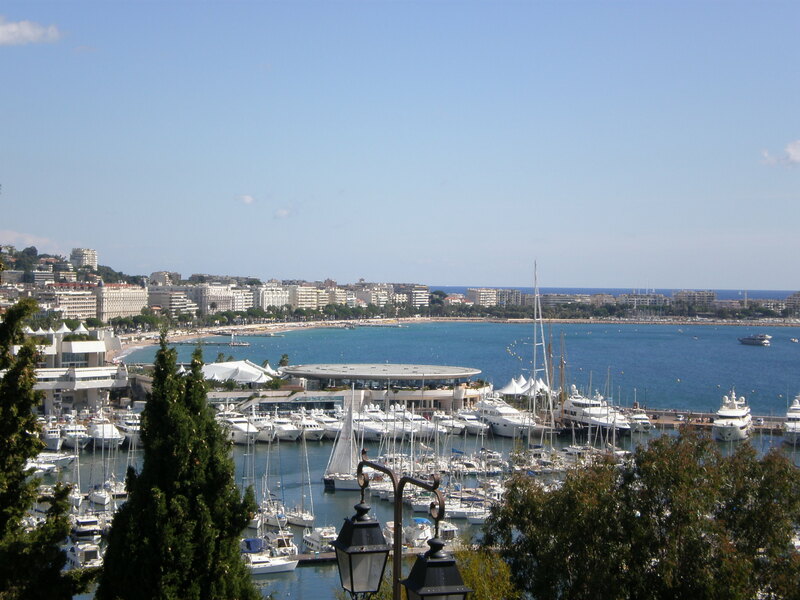 Cannes sounds like a lovely stroll!